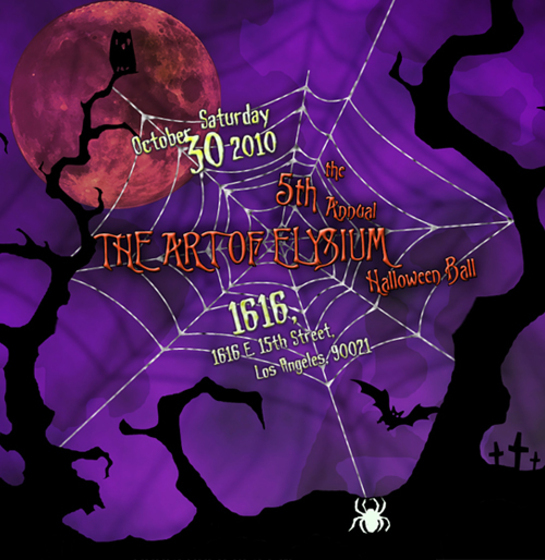 LA’s newest nightlife venue, 1616, hosts the 5th Annual The Art of Elysium Halloween Ball, a festive costume party benefiting children being treated for illness and serious injury, on October 30. 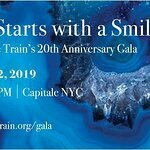 There will be a silent auction, DJing by hobbit Elijah Wood, and guests such as James Frain (True Blood), Taylor Spreitler (Melissa & Joey), Reid Ewing (Modern Family), Jennifer Stone (Wizards Of Waverly Place), Rasual Butler (LA Clippers), Leven Rambin (Grey’s Anatomy), Liz Friedman (LA Ink), Ladie Victoria Hervy, Louise Roe, Katie Walder, Charlene Amoia, Skyler Stone, Aaron Karo, and more celebrities confirming each day. 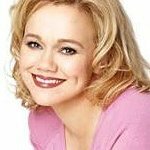 The Art of Elysium is a non-profit organization founded in 1997, which encourages working actors, artists and musicians to voluntarily dedicate their time and talent to children who are battling serious medical conditions. It provides artistic workshops in the following disciplines: acting, art, comedy, fashion, music, radio, songwriting and creative writing. The Art of Elysium is dedicated to enriching the lives of artists and critically ill children, believing that there is a powerful and mutual exchange of hope and appreciation that occurs when artists share their time and talent with children battling serious medical conditions. The Halloween Ball takes place at the 1616 Club, 1616 E. 15th Street, LA at 8:30pm. More information can be found here.